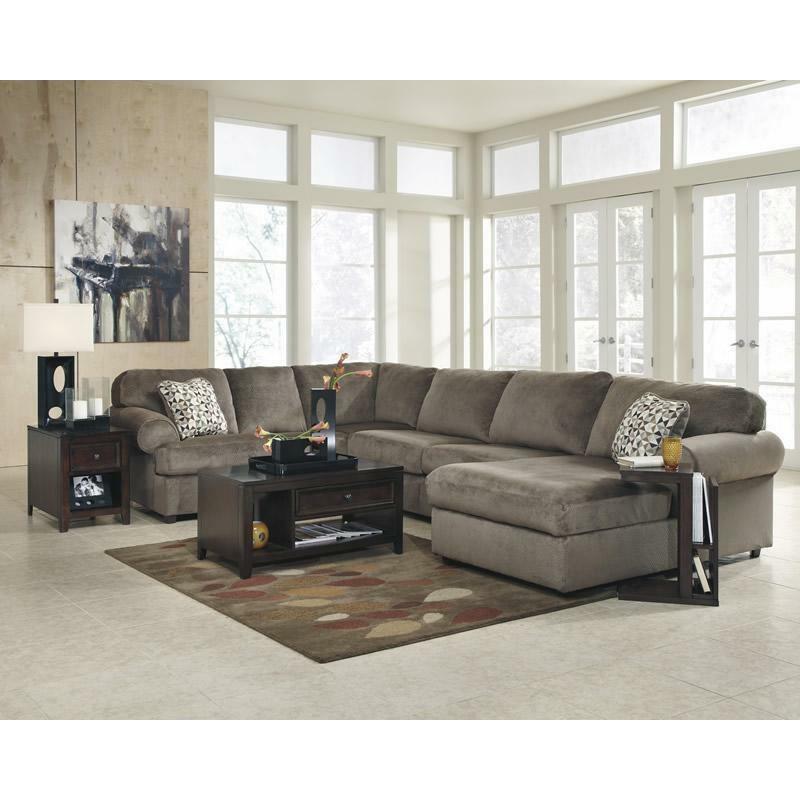 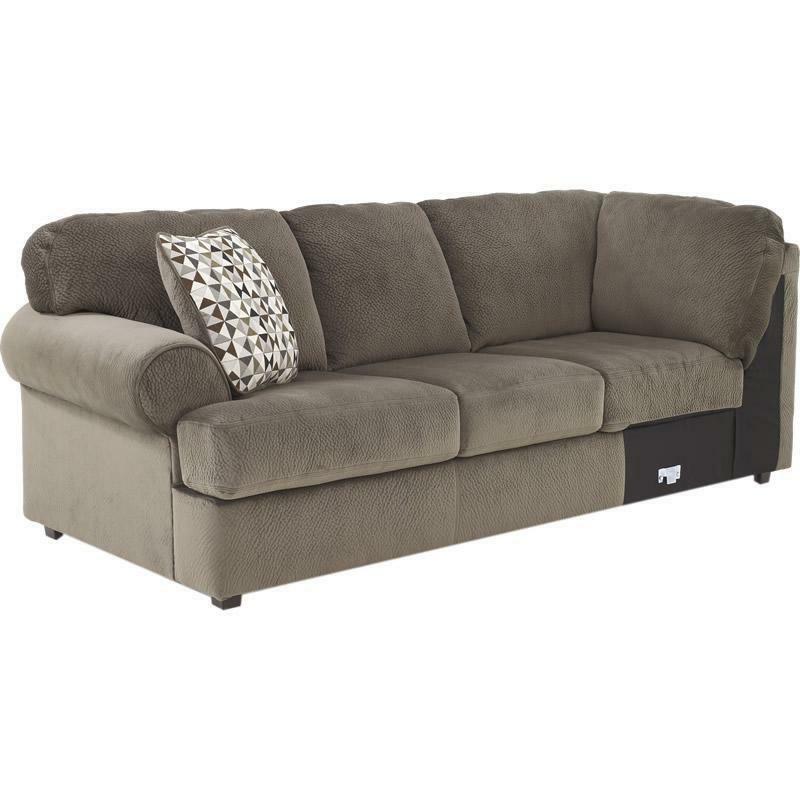 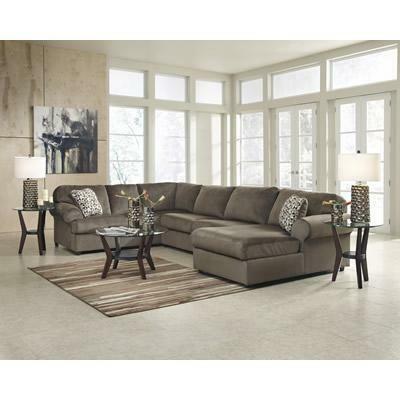 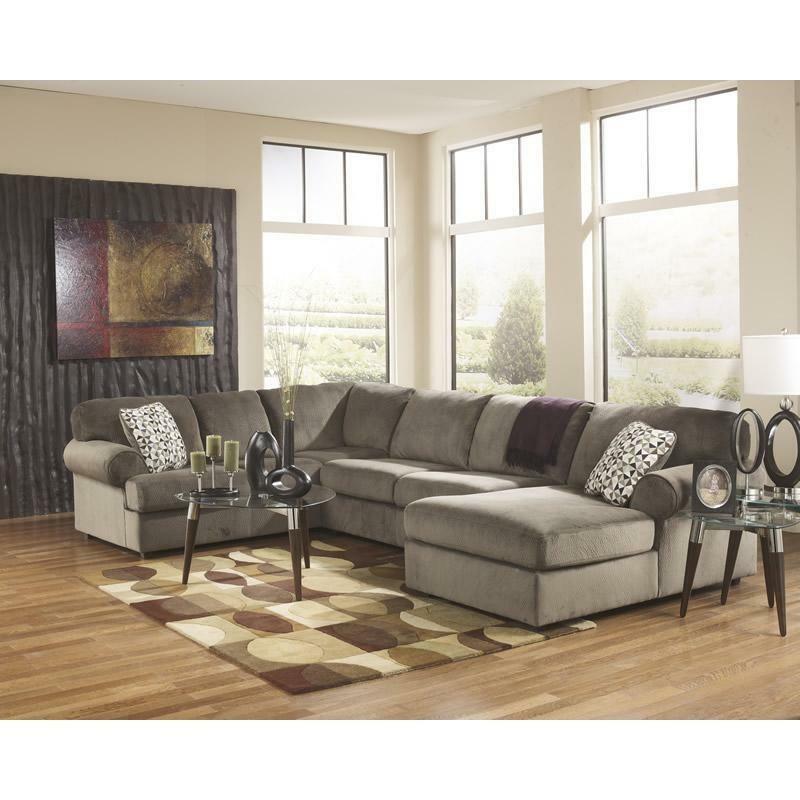 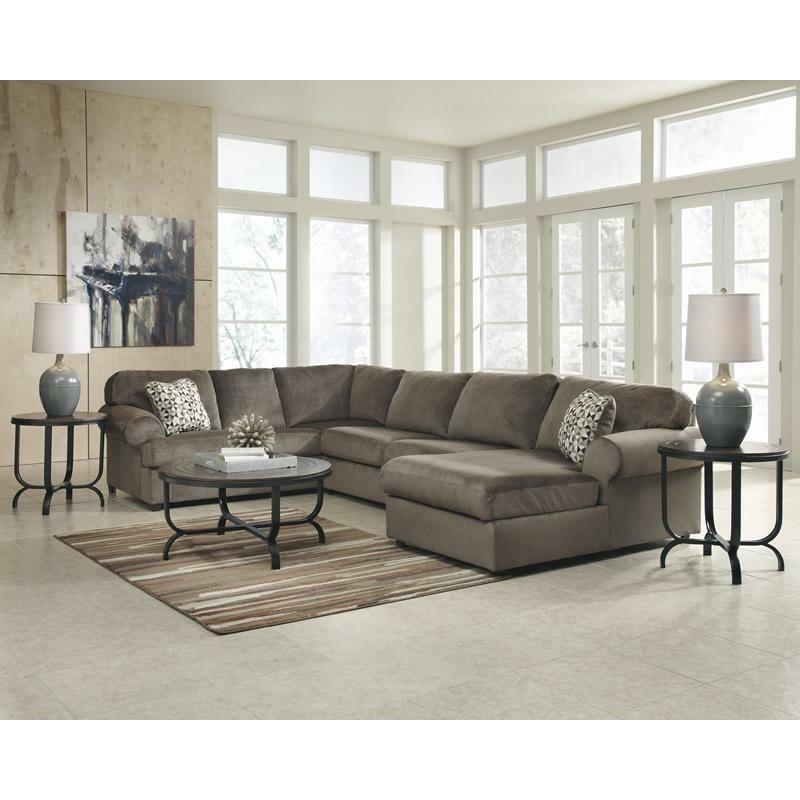 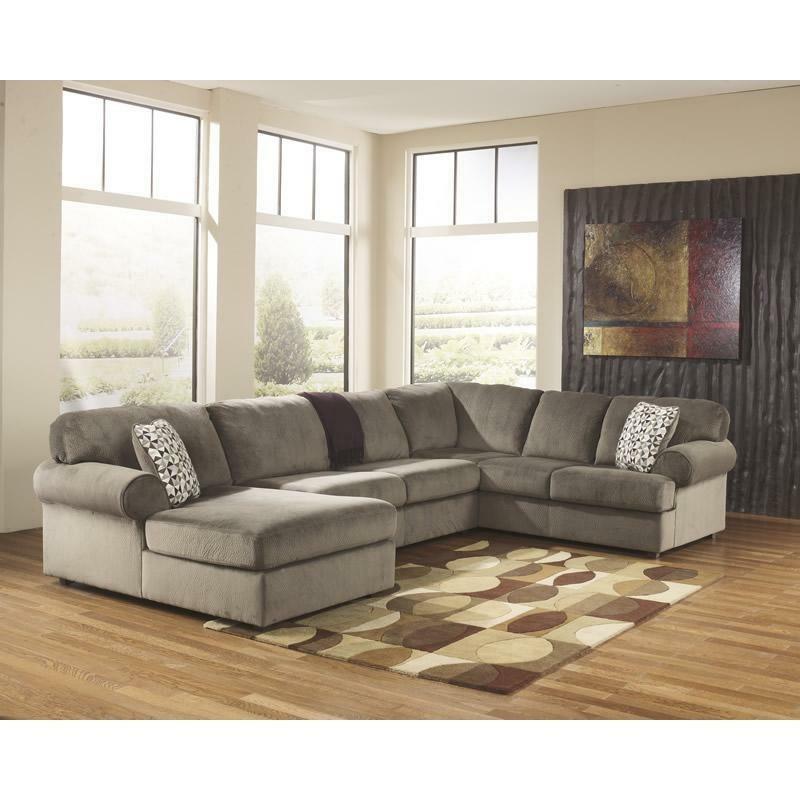 With the ample seating area of this comfortable sectional making sure that everyone has the best seat in the house, the stylish contemporary design of the Jessa Place Sectional features oversized set-back rolled arms along with supportive seat and back cushioning all surrounded with a plush upholstery fabric. 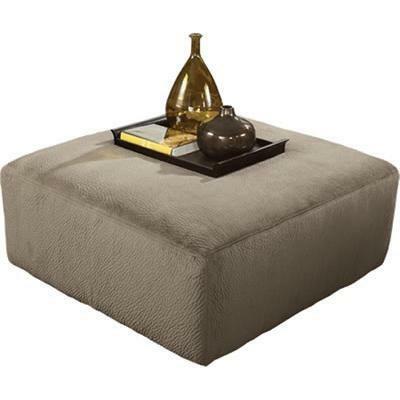 Additional Information Cushion cores are constructed of low melt fiber wrapped over high quality foam; Distance between arms 65"; Arm height 25"; Minimum door size opening 32"
Seat Loose seat cushions; Seat height 19"; Seat depth 21.5"
Laskey's Furniture & Carpet located in Sharon Pennsylvania serving the best selection in bedroom, living room, dining room, mattresses and carpet. 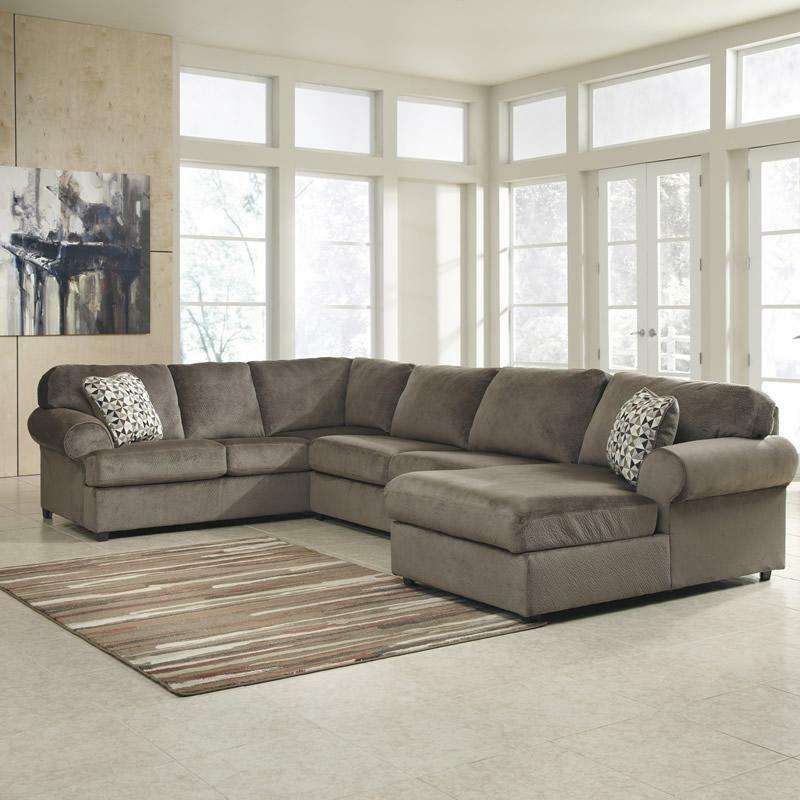 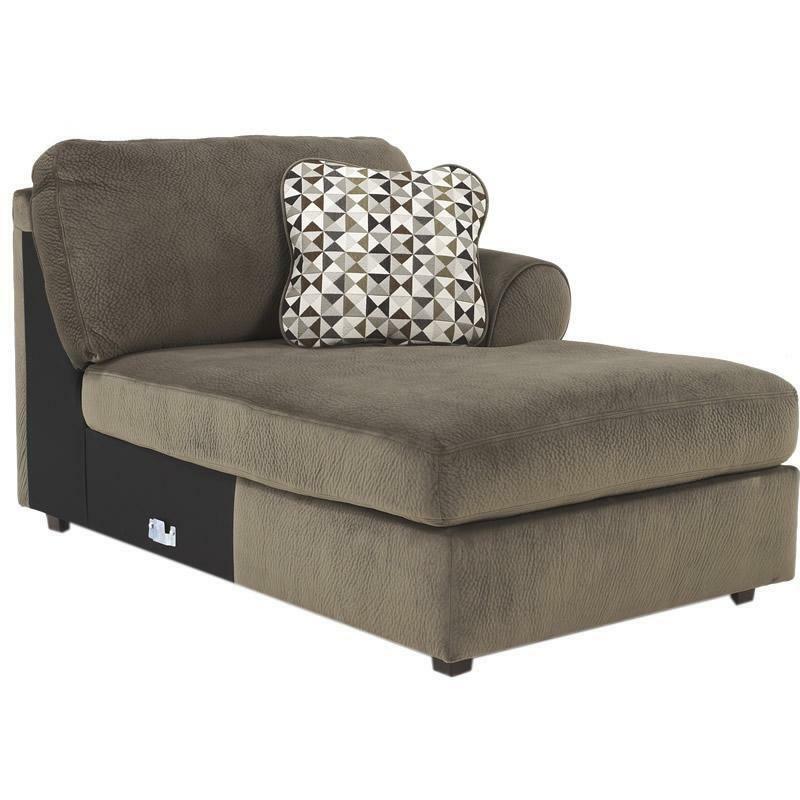 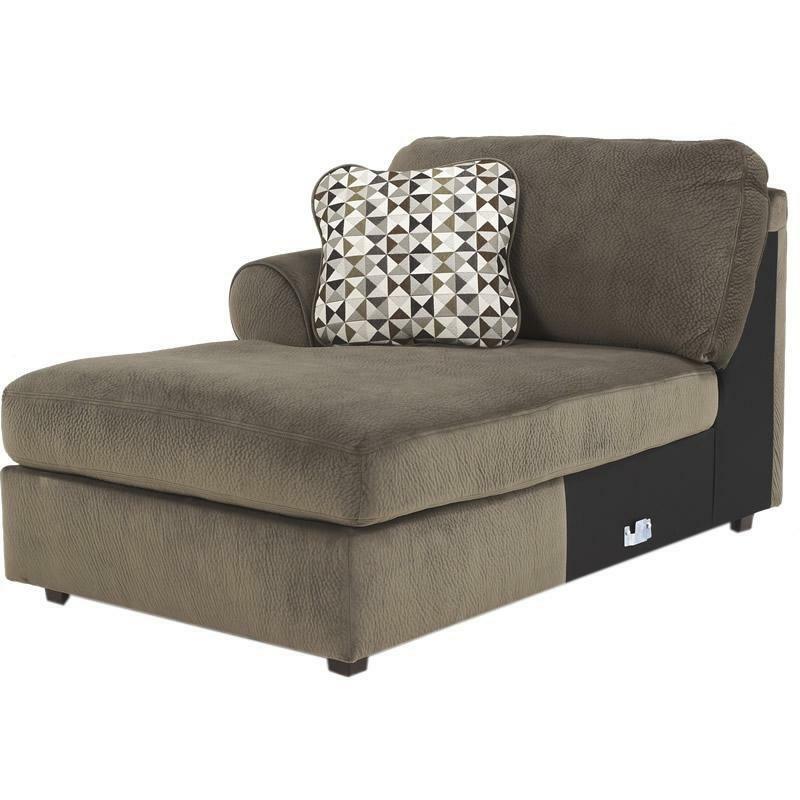 We carry brands like Ashley Furniture, Best Home Furnishings, Jackson/Catnapper, Vaughan Bassett, Coaster, Lancer, Serta Hughes, Carolina and so much more. 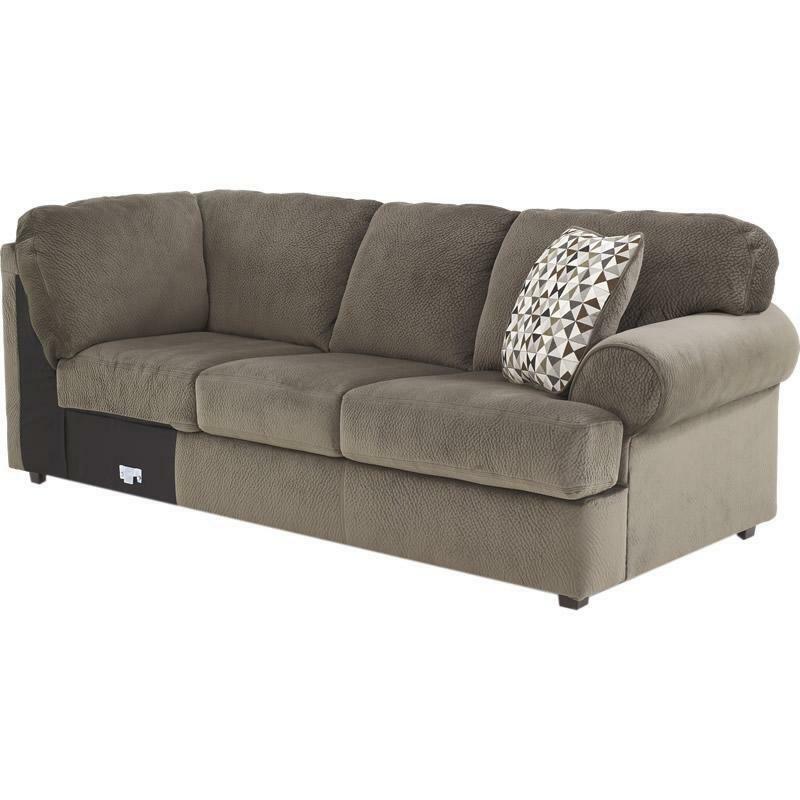 Come visit our store today! 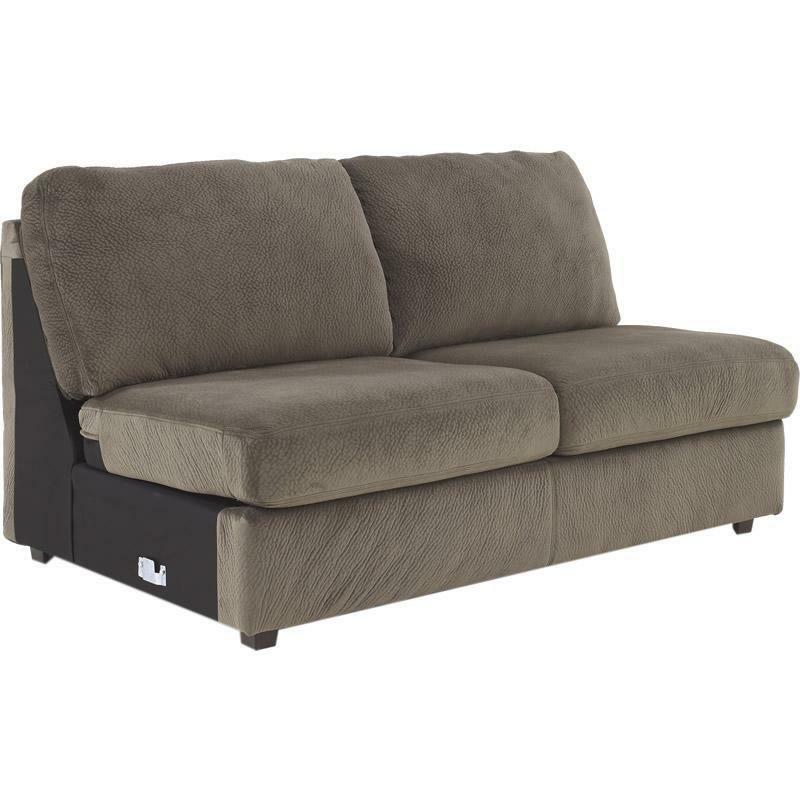 © 2019 Laskey's Furniture & Carpet All Right Reserved.